Get Instant Car Title Loans In Sudbury! Are you looking for an emergency financial assistance in Sudbury? Stop your search at Instant Cash Canada! We can help you through Car Title Loans Sudbury. Once you have applied for our title loan services, then cash is given to you immediately. The entire car title loans process is easy and only takes a few minutes to complete. 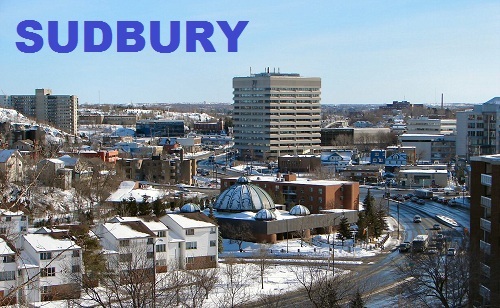 There are very minimal requirements when applying online for auto title loans in Sudbury. Our loan services are based on your vehicle’s clear title, mileage, make, model, value, and condition; not on credit. We use your vehicle’s clear title as a loan collateral. You don’t need a perfect credit rating to be eligible for a loan with us. Apply For Vehicle Title Loans Sudbury Today! Step 1. Contact Instant Cash Canada or Apply Online. Step 2. Submit The Supporting Documentation. Step 3. Keep Your Car. Step 4. Drive off with Your Cash! We respond to all of our online applications quick and can give approval the same day in Sudbury. Many people turn to car collateral loans when they are in need of speedy cash. No prepayment penalties and extra application charges! Call Instant Cash Canada (Toll-Free) 1-866-840-7395 And Get Approved For Vehicle Title Loans In Sudbury!